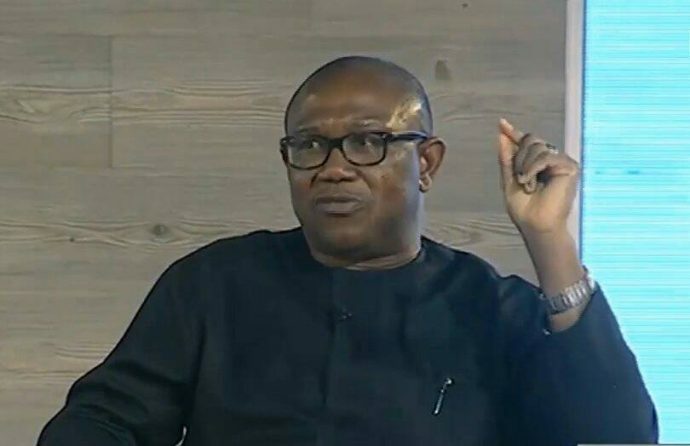 Peter Obi, vice-presidential candidate of the Peoples Democratic Party (PDP), says two of his children who are graduates and are already working do not own cars yet because they cannot afford one. Speaking in Agulu in Anaocha Local Government Area of Anambra State during a lecture organised in his honour by Agulu Peoples Assembly on Thursday, Obi said his children still board buses and tricycles for public transport. He explained that even though “some people don’t like it”, this will not change as his children must make the money to buy cars for themselves rather than expect him to buy for them with his own money. “I have two graduates who are working, a boy and a girl, and the two of them don’t own any car because they haven’t made enough money to buy a car,” he said. “Some people don’t like it that way. They believe I am rich and that my children should not be trekking, and that they should be provided cars. But I believe they do not have the money, so they have to trek. Obi described himself as incorruptible, saying he wasn’t contesting to make money but to join in the building of a better Nigeria. “I have been five years out of government, and no one has come to say any one naira was missing in government under my watch. 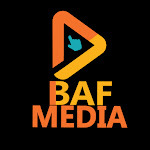 EFCC can come and probe me if they like, I am not afraid,” he said.